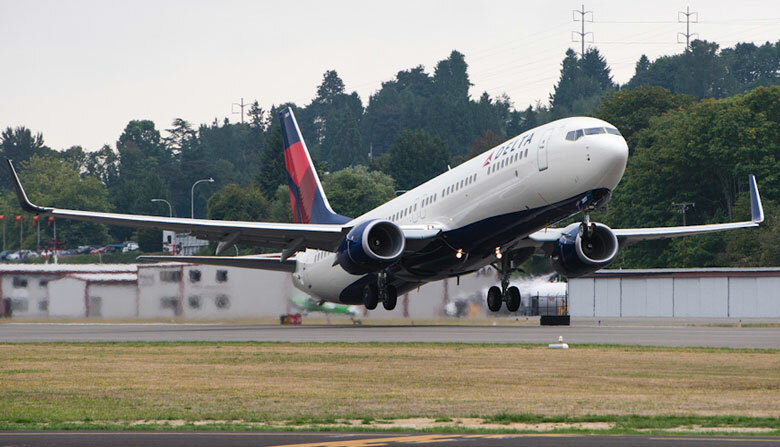 Delta Air Lines has taken delivery of its first Boeing 737-900ER today. The carrier has 100 of the 180-seat aircraft on order. Each jet will have 20 seats in First Class, 21 in Economy Comfort and 139 in Economy. 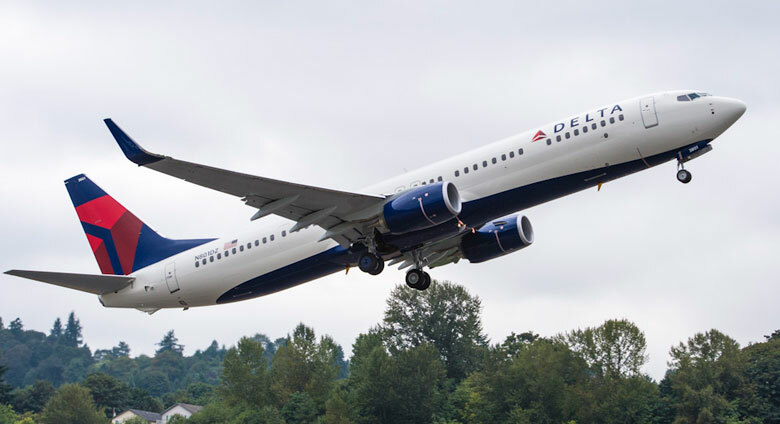 Delta plans to place the first few into service from early November, with initial routes to be flown between Atlanta, Los Angeles, Detroit, Tampa and San Francisco. The new B737-900ERs are primarily replacements for the airline’s fleet of 183-seat Boeing 757s. They are equipped with onboard wifi, while each seat comes with a video monitor, 100v ADC socket and USB port. Passengers can now make reservations to fly on the first of Delta’s B737-900ERs, although these might be subject to change. Indonesian carrier Lion Air was the first airline to deploy the B737-900ER. It received its first in 2007 and now has 68 in service and orders for 90 more.